Tonight Season 14 of Grey’s Anatomy airs with a two-hour premiere! 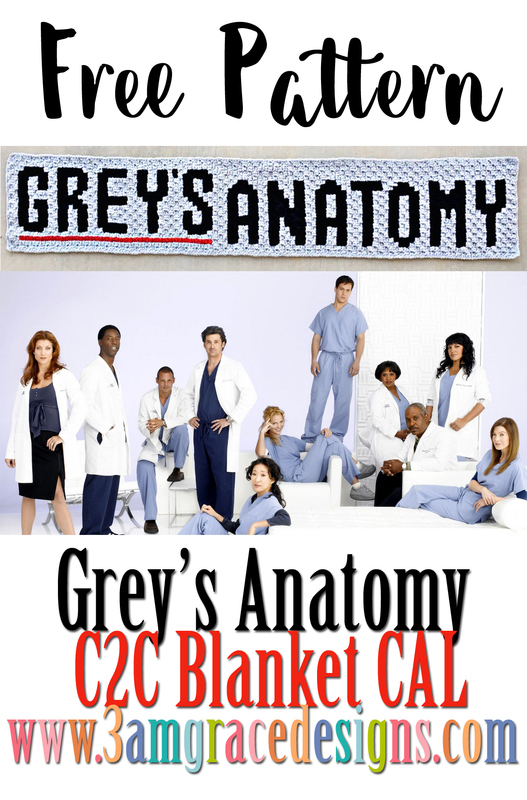 We couldn’t think of a better day to announce our upcoming Grey’s Anatomy C2C CAL! We’ve been hard at work designing a 9 week Grey’s Anatomy inspired blanket. The Supply List will release next Thursday, 10/5/17 and our project will officially begin the following Thursday, 10/12/17. 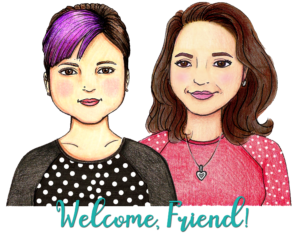 We are excited to share our project with you! Enjoy the Season 14 Premiere tonight. See you next week! What size hook will the blanket call for? I’d like to go ahead and purchase my hook ? Hi Jessica! Hook size is your personal preference. I use an H hook (5.00mm) but depending on your tension and yarn you might want to use something different. I am very much looking forward to doing this! This is my first time doing something like this so i am nervous. I am curious if it would be a bad idea to swap out some of the colors? I mean for squares like the ferryboat or stethoscope, where it is an image obviously its probably best to stick with what is advised. But for some of the word squares if used colors from out yarn stash to cut costs? is that a bad idea? Hi Danee! Our colors are just what we preferred and what our testers worked the samples in. I think you can absolutely switch out colors and use your stash!